The African Cup of Nations 2010 (CAN 2010) was hosted by Angola. 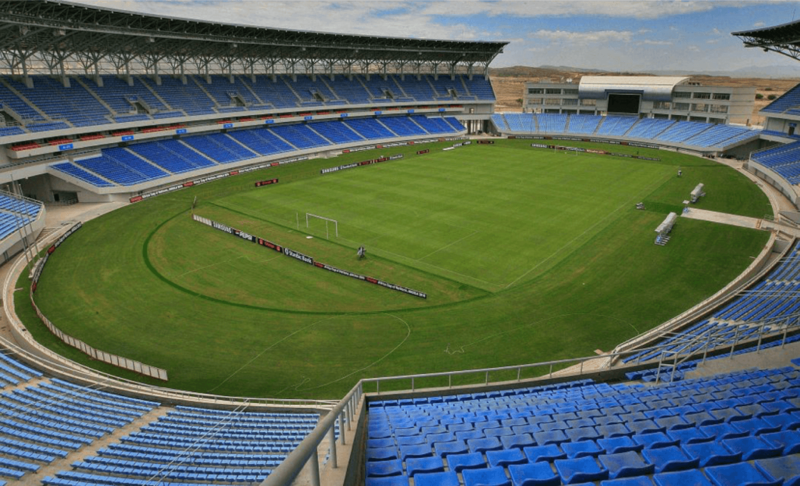 For this purpose four new stadiums have been developed in Luanda (50,000 seats), Benguela (35,000 seats), Cabinda (20,000 seats) and Lubango (20,000 seats). 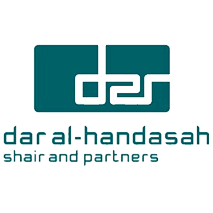 The Stadium Consultancy has been contracted by the DAR-group to assist them in the design review of the four stadiums, which were designed by Chinese contractors. The Stadium Consultancy focused on the specific stadium related issues of the design such as FIFA compliance, safety & security requirements, the floodlighting- and sound systems.